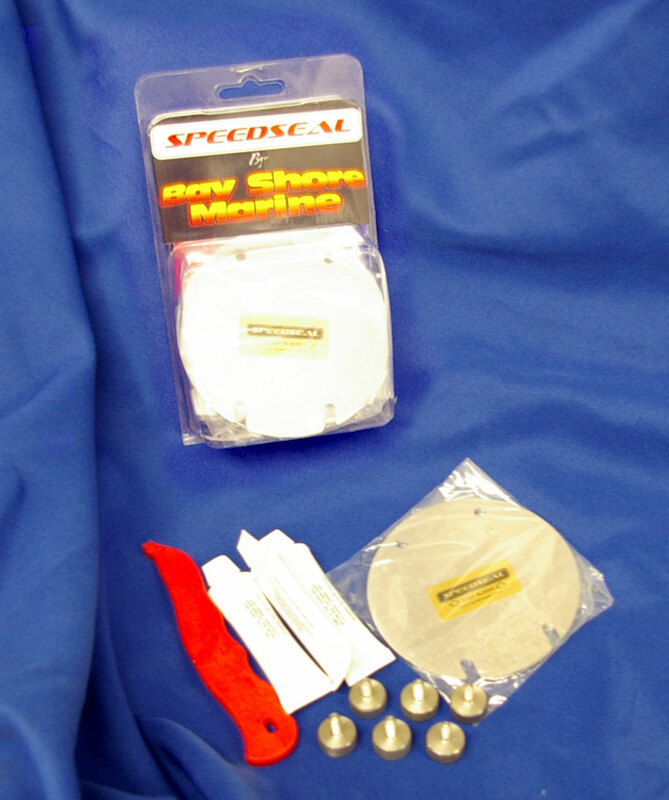 In today’s pages we have Impeller Pullers, Speed Seal, and Speed Seal Life Kits. 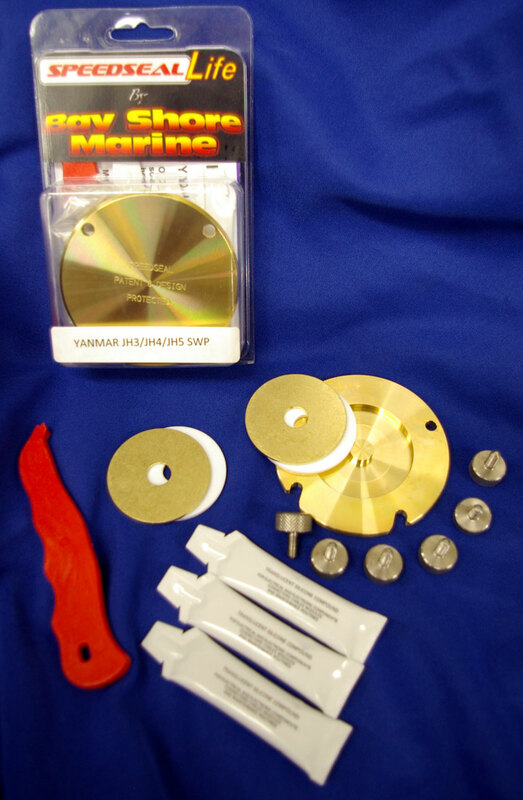 Designed for Yanmar JH series engines, but will work on small to medium size impellers. 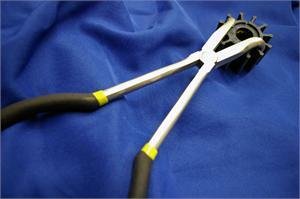 See the Impeller Puller in Action by clicking on the picture below. This includes a stainless steel cover plate, 6 thumbscrews, 3 tubes of grease, impeller removal tool. This includes a brass cover plate with recessed place for a rotating bearing, 1 extra bearing, 6 thumbscrews, 3 tubes of grease, and impeller removal tool.